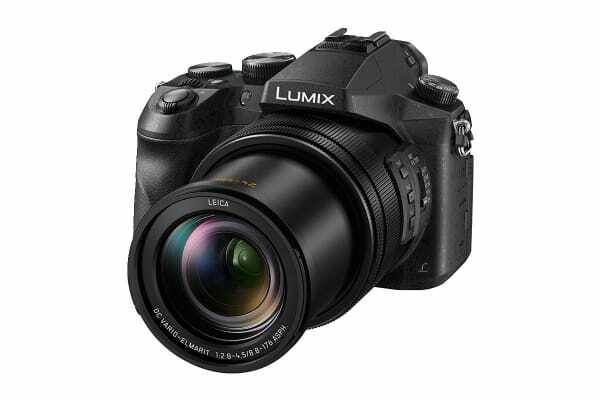 The Panasonic Lumix FZ2500 features a large 1” 20.1-megapixel 4K High Sensitivity MOS sensor that provides impressive details even at high ISOs (ISO12800/Extended ISO25600), which enables impressive defocus with a shallow depth of field. The OLED Live View Finder (2,360k-dot) provides exceptional visibility (10,000:1 contrast) for perfect framing in direct sunlight conditions. High 0.74x magnification (35mm camera equivalent) and a wide-viewing angle improves overall visibility. A tilt/swivel rear touch feature-enabled monitor adds the freedom to capture unusual perspectives. Just touch to immediately set focus or release the shutter. 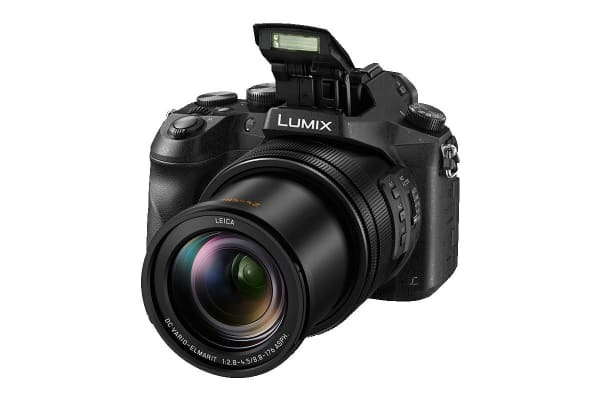 The Lumix FZ2500 Venus Engine enables the high-quality image captures and high-speed signal processing required for 4K video recording, while sensitivity, gradation performance, resolution and colour reproduction are dramatically improved. Panasonic 4K technology lets you turn video into photography with 4K PHOTO. Simply play back a 4K video sequence recorded at the blistering speed of 30 fps to select your single best image for truly unmissable moments. DFD (Depth From Defocus) instantly calculates the distance to the subject to achieve ultra-fast focus lock even at 7 fps burst shooting with AFC or 12 fps burst shooting with AFS. The VFR (Variable Frame Rate) lets you record videos with slow or quick motion, such as 120 fps/5x in 24p playback, all in Full HD. The slow/quick motion function also lets you switch between 1/2x slow and 2x quick motion in a single video while recording. This technique zooms only the background, without changing the subject’s size. 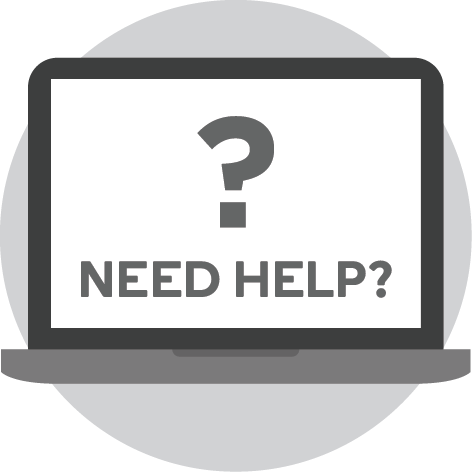 A technique often used to express feelings, such as confusion, distress or surprise. A quick-stability grip minimises hand fatigue while well-placed front/rear dual dials enable quick control over shutter speed and aperture. 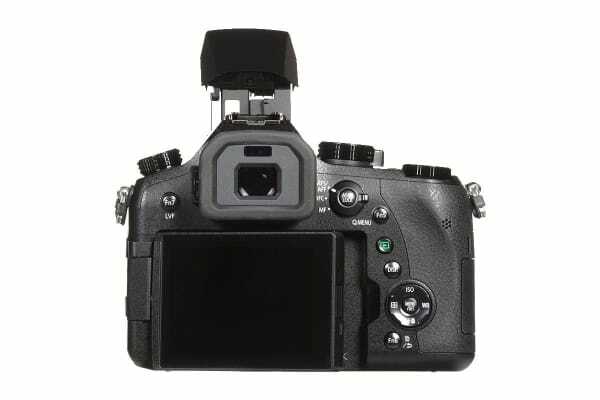 Plus, a supporting button, lever and switch layout provide intuitive, comfortable control for both photo and video shooting. A bright Leica DC Vario-Elmarit lens (F/2.8-4.5) resists blurring, while its angle of view extends from 24mm wide-angle to 20x optical zoom. An internal guide-pole mechanism provides smooth, stable zooming and dramatically suppresses image shift. A galvanometer-drive iris, used in professional video cameras, smoothly catches up with sudden changes in brightness to assure smooth, seamless iris control, even when zooming. A dual-ring control system enables focusing and zooming. ND filter and three Fn lens barrel buttons offer smooth, convenient video operation. WB colour temperature settings and slow and quick zoom settings can be assigned to the Fn buttons. Stunning macro photos can be shot with minimum focusing distance of 3cm for flowers, insects and more.